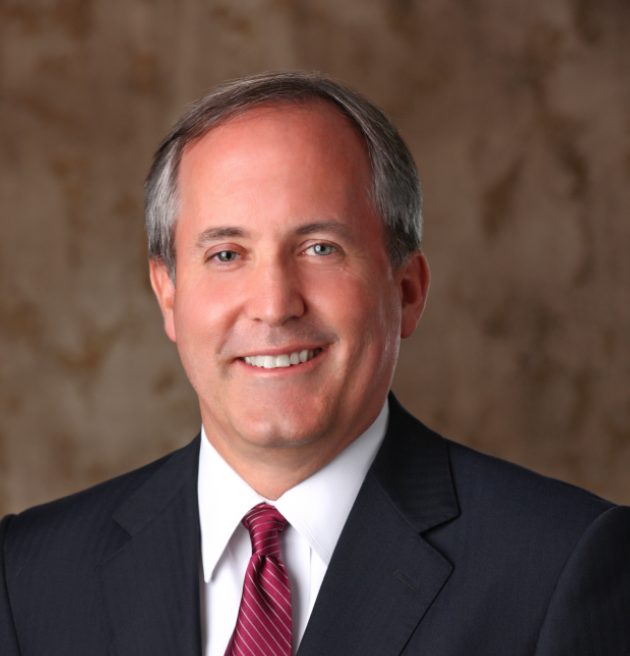 The Freedom From Religion Foundation is investigating possible ethics violations by Texas Attorney General Ken Paxton to advance the interests of First Liberty Institute, a religious rights advocacy organization. Last year Paxton recruited two First Liberty attorneys to work in the attorney general's office. Jeff Mateer, formerly Liberty Institute general counsel, was hired as first assistant attorney general in March 2016, where he remains. Hiram Sasser, First Liberty's deputy chief counsel, was hired as chief of staff in April 2016. Although Paxton announced Sasser would serve for at least 90 days, he served for just over a month before leaving, citing a family medical emergency (it's unclear whether he reaped the agency's controversial emergency leave benefits). Sasser was back in action at his position with First Liberty by early June 2016. FFRF has filed a records request with the attorney general's office, seeking records of conversations and correspondence with First Liberty. "It's clear that the attorney general has a close relationship with this religious advocacy organization," noted FFRF Co-President Annie Laurie Gaylor. "But what we're concerned about is whether he's abused his position as attorney general to further First Liberty's religious agenda." FFRF's records request comes on the same day that Paxton has moved to intervene in a lawsuit between FFRF and its plaintiffs, and defendant, Montgomery County Justice of the Peace Wayne Mack, who is represented by First Liberty. The case challenges Mack's practice of holding courtroom prayer on Establishment Clause grounds. Paxton previously issued an opinion in the Mack case after Mack, represented by First Liberty, appeared before the State Commission on Judicial Conduct for a hearing on whether his courtroom prayers violated state judicial ethics rules. Paxton's ruling closely mirrored the arguments and the wording used by First Liberty to defend Judge Mack at his hearing in November 2015. FFRF's records request probes other connections between Paxton and First Liberty, including their joint endorsement of "Project 75," an organization that aims to advance "traditional values" and bring "the Biblical worldview to the forefront of American life and politics." Paxton and First Liberty Senior Counsel Michael Berry jointly announced launching Project 75 at First Baptist Church of Denison last August. Paxton also credits First Liberty's executive director, Kelly Shackelford, with encouraging him to run for the state House seat he won in 2002. "While Paxton may credit First Liberty's director with his career trajectory and may be close to the organization," says FFRF Co-President Dan Barker, "that doesn't mean he can use his government position to help First Liberty with its private court cases."